Cheesy Crustless Quiche with Roasted Peppers makes a lovely dish. The chickens may be even happier than we are that spring has arrived. Eggs are excellent! Great flavor, good nutrition and easy to prepare, eggs have a lot going for them. When spring arrives and the days are longer eggs are more plentiful again. Even chickens have renewed energy on balmy days when it's sure that all the frigid weather is behind us for awhile. My go-to recipe for preparing eggs is Cheesy Crustless Quiche with Roasted Peppers. I don't always call it by its full name. Often Mike will just ask, "Are you making the egg stuff again?" Yup, that's what I'm making--the egg stuff. I make it for a special Easter breakfast. I make it for Christmas Brunch. I make it for an easy supper for two (with leftovers for a day or two of lunches). I make it when we have our monthly card group and we all bring snacks. It is always quick, easy and good. I keep roasted peppers in my freezer, the fruit of last summer's bounty from our vegetable garden. My favorites are the Anaheims and I don't think its possible to have too many. However, this recipe would be good with any variety of pepper. Choose according to your preference, as hot or as mild as you like. (Here is a link to my post on roasting peppers.) If you don't have roasted peppers, feel free to use a can of green chilies. Here is the simple recipe. The mixture will look lumpy. Preheat oven to 350F degrees. In a bowl beat eggs until light. Add flour and salt and mix well. Mix in melted butter. Stir in cheeses and peppers. Mixture will be somewhat lumpy. Pour into a sprayed 8X8 baking dish. Bake for 20-25 minutes. 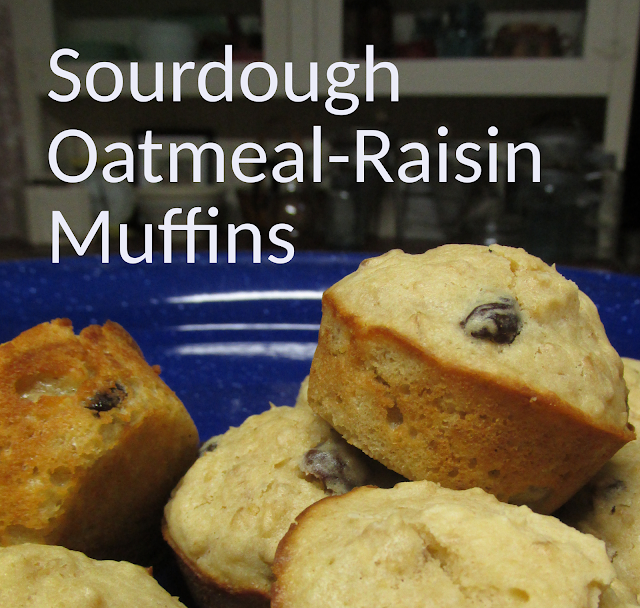 Perfect for breakfast, brunch, supper or a snack. The appliqued tablecloth was among my grandmother's unused "pretties" and it's intended use was as a light bed covering. It is hand appliqued and embroidered. I get it out every spring. Just found you on Call me PMC Saturday Dishes. I love spicy and this quiche sounds incredible!! Thanks for sharing! Thanks for linking this dish to Saturday Dishes. We're featuring chicken dishes tomorrow. Hope to see you there.